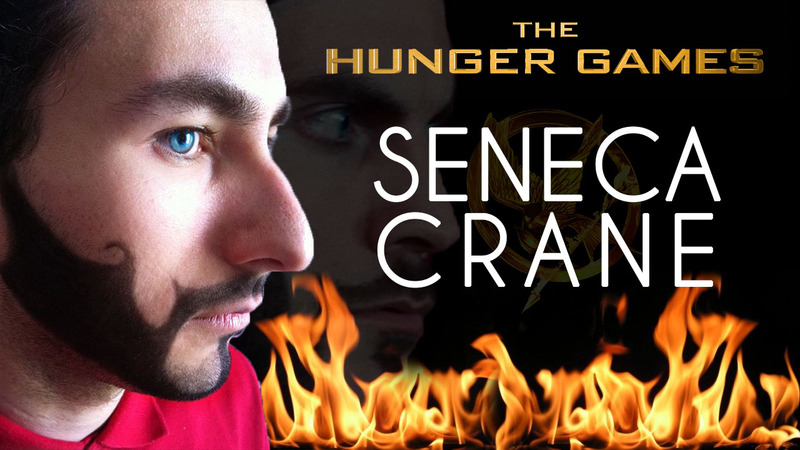 Makeup Tutorial : Seneca Crane from "The Hunger Games"
What do you guys think about "The Hunger Games"?! I LOVE THEM! I love the movies and I recently started reading the books and they're just amazing! Here in Italy it's almost Carnevale, which means that there are gonna be a lot of masquerades! 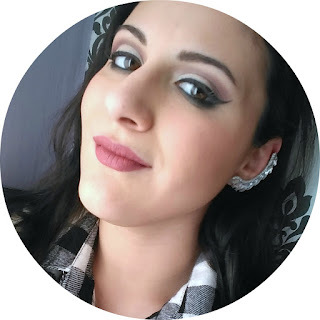 So I've decided to "help" all the guys out there: this makeup is easy to achieve AND I promise it's not unbearable! 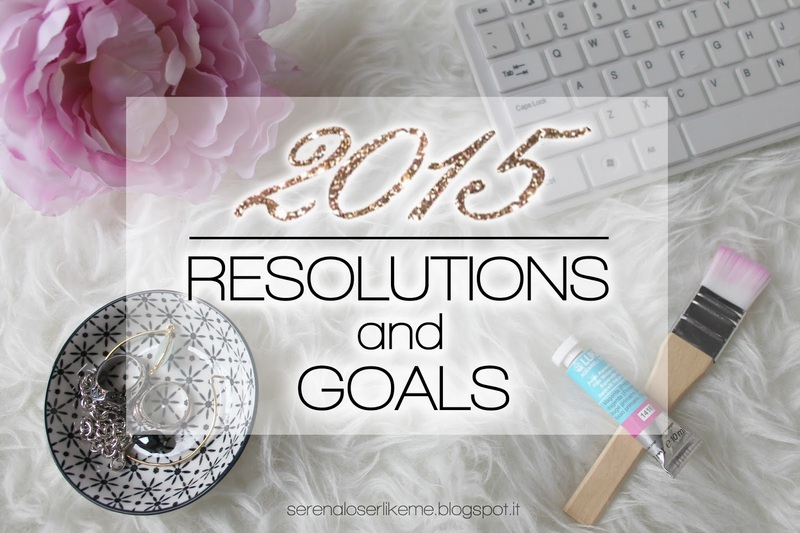 A quick look into some of the things that made me happy during 2014! 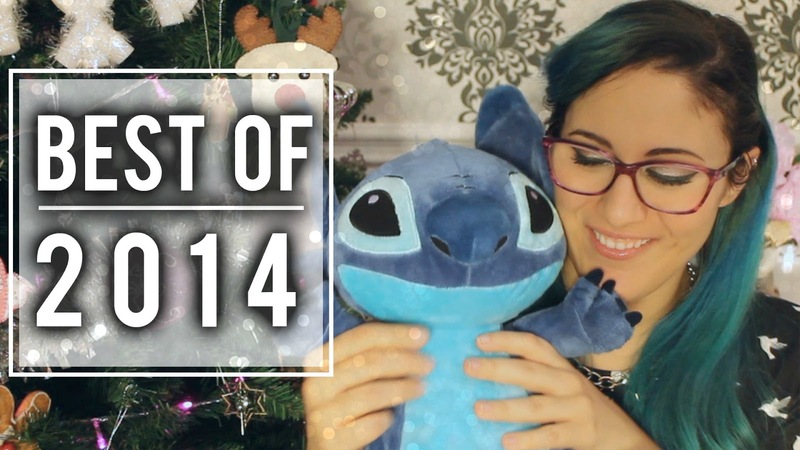 ❤ What I got for Christmas 2014: a lot of KIKO, Disney and ...a NAKED palette?!? 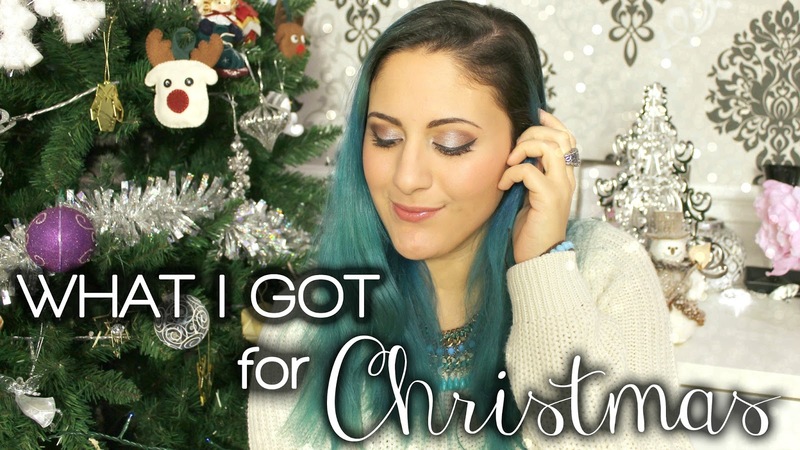 I know this video comes a little late,a little explanation can be found here, but anyway it's never too late to be thankful for what we've got, and I'm super lucky to have a lovely family and amazing friends that always think about me at Christmas time and make me feel very special with all their gifts and presents! So.. I guess I'm just gonna say "Happy New Year" !! !